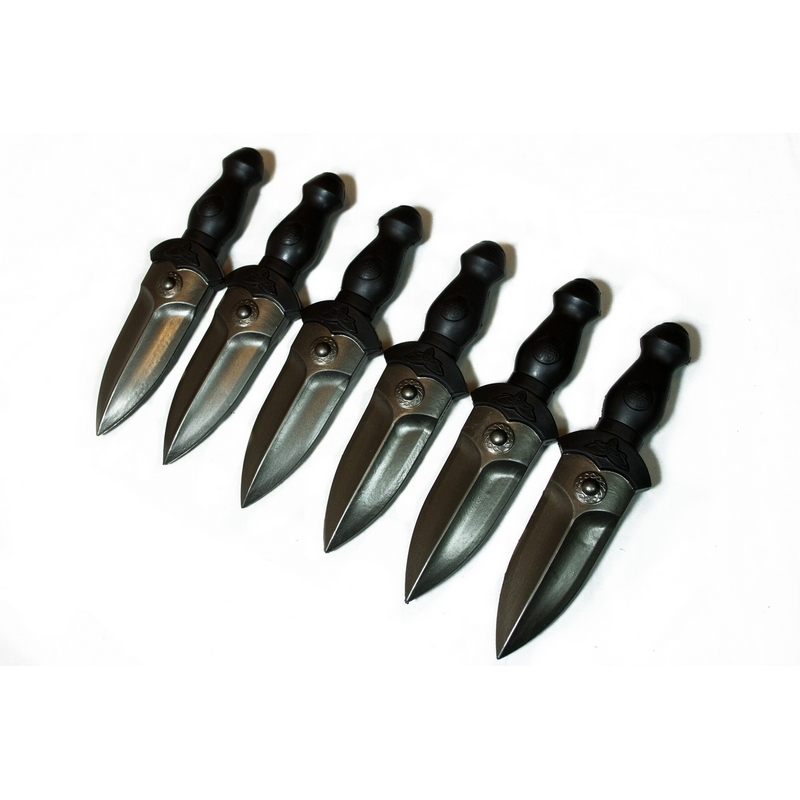 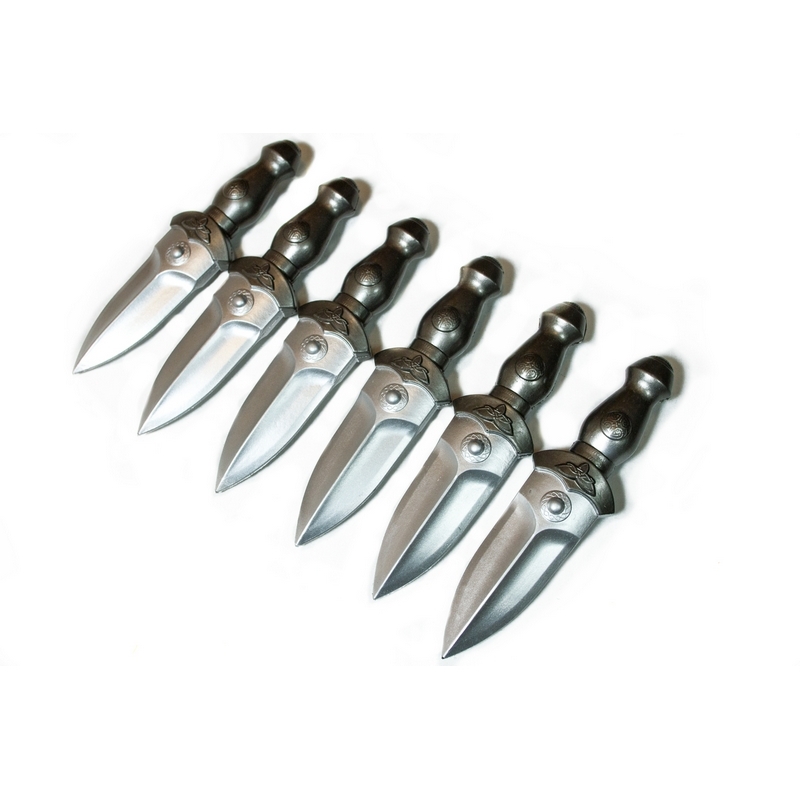 Set of 6 LARP-safe boot daggers, suitable for most systems and made of uncored, injection-moulded latex foam. 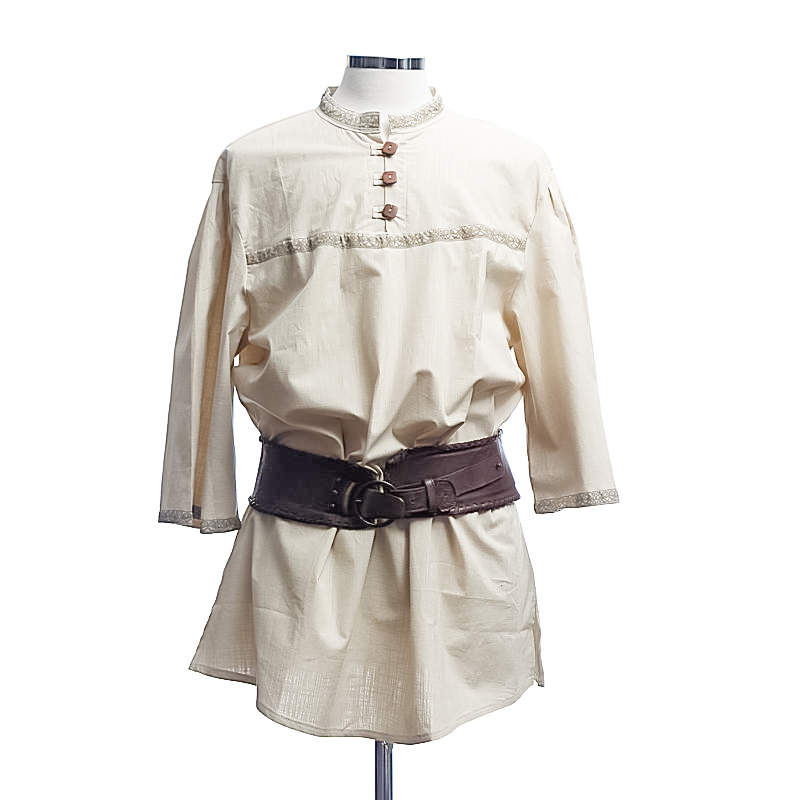 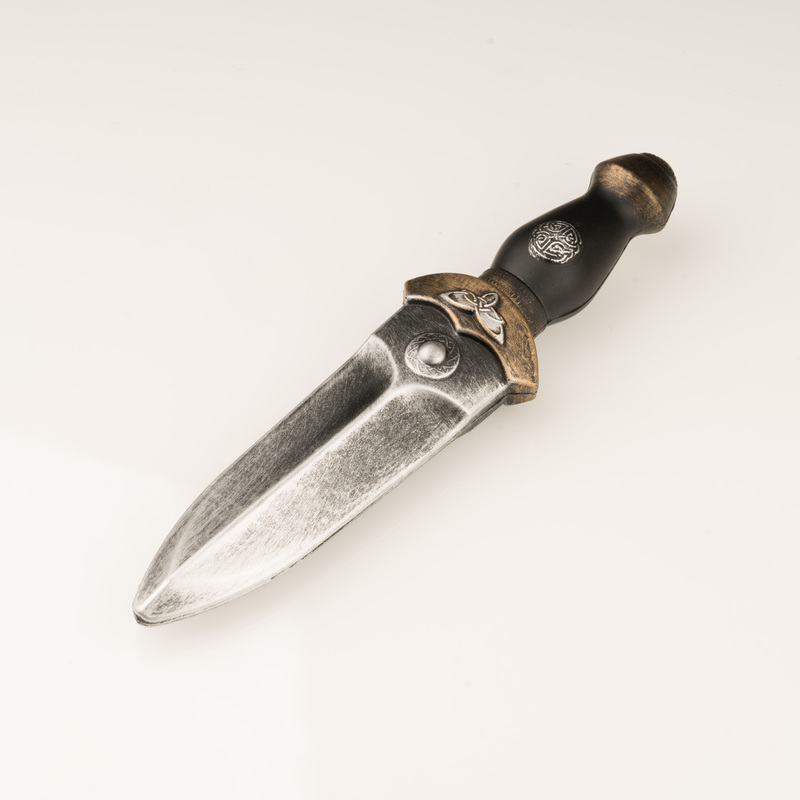 This dagger is decorated with Celtic knot designs and has a black hilt and gunmetal-grey metallic blade. 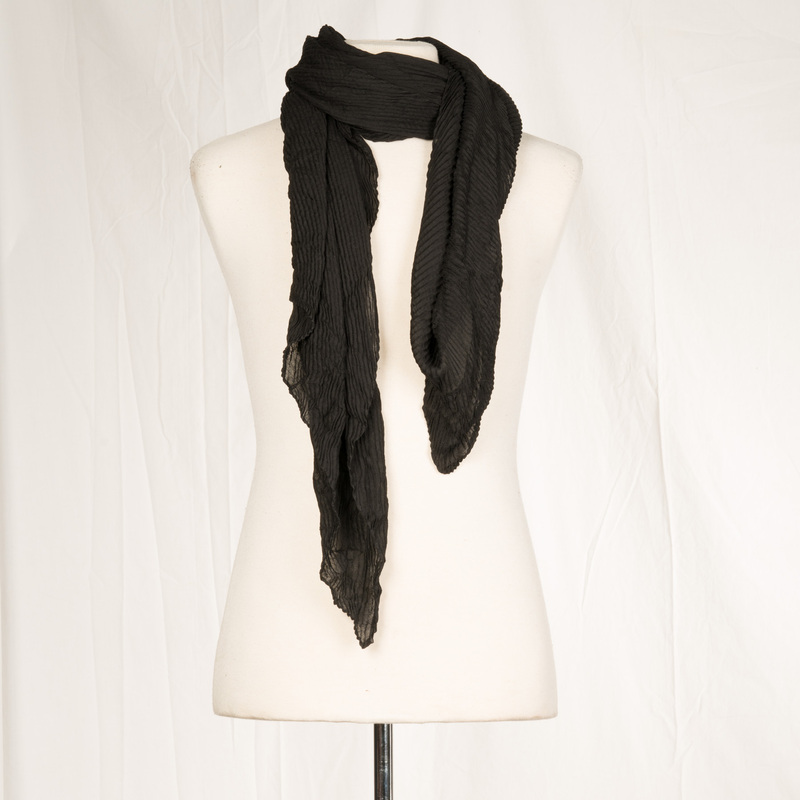 Length 7.5" (19cm).